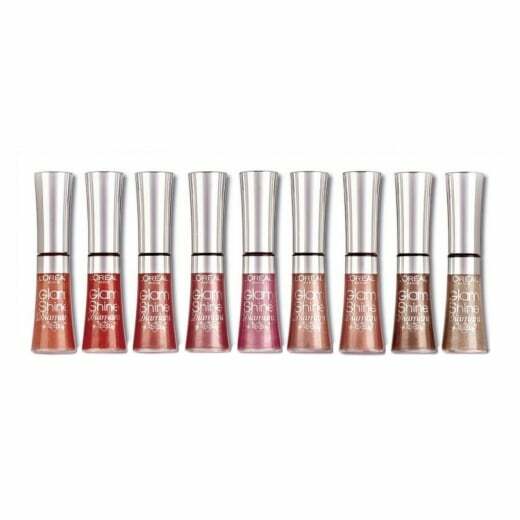 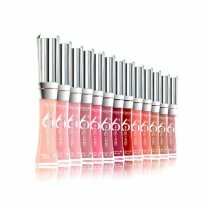 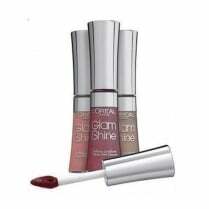 L'Oreal Glam Shine Diamant Lip Gloss is an innovative, non sticky lip gloss. 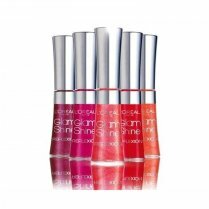 The Glam Shine formula has a lovely delicate fragrance and contains hydrating properties to moisturise lips. 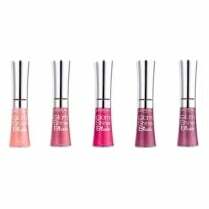 Its smooth texture delivers an intense burst of colour with a non-sticky finish. 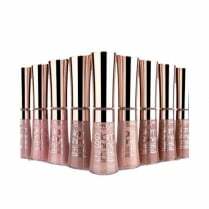 The long lasting lip gloss that shines all day, with a heart shaped wand applicator that is specially designed to glide over lip contours to give a precise application.